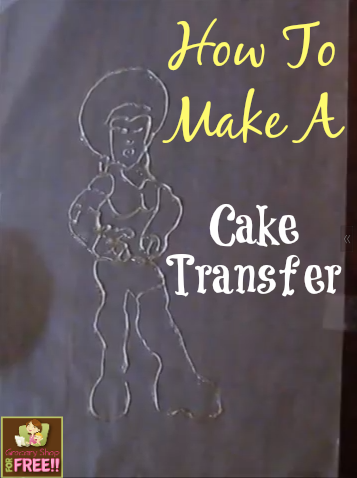 How To Make A Cake Transfer! You are here: Home / DIY / Easy Craft Projects / How To Make A Cake Transfer! Tamona is back with another great project! Did you know you can make your own cake transfer? I never thought of it before. You know our kids and friends all are into different things and sometimes it’s nice to be able to make a really personalized cake for them.